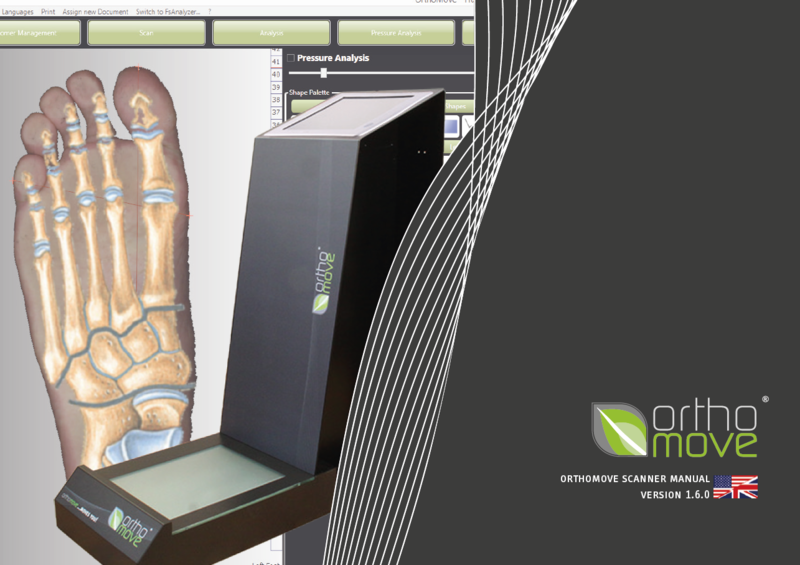 The Orthomove Analysis Equipment has been developed with the purpose of being able to conduct an efficient, orthopedically correct and yet a simple foot analysis in the shop locally. 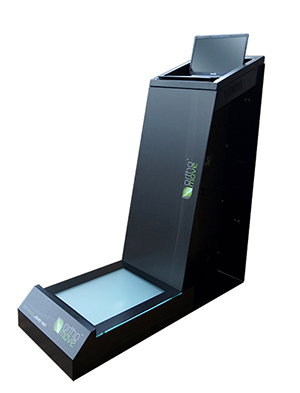 Not only are there three different versions of the Orthomove Thermoprint System in our product portfolio, but even a completely electronic foot measuring system with the help of foot scanning including the required analysis software. Consultation and the sales of Orthomove Inlay Systems are also be supported and simplified by these systems. Three different thermoprint systems are available depending on the space availability or requirements. This station also contains some space for presenting a selection of Orthomove insoles. and after about 15 – 20 seconds of stress, he leaves the platform. 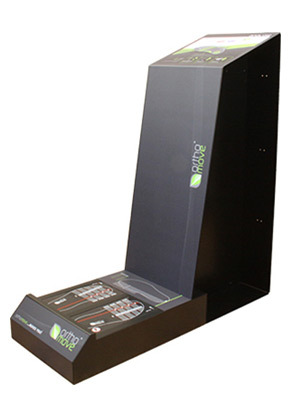 Now, the customer’s footprint is visible for about 60 seconds on the thermoprint measurement platform. 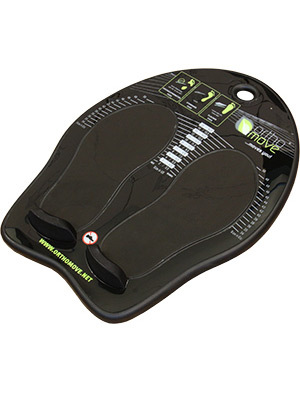 Orthomove Multi-fit System so that they fit him perfectly.